Unfortunately, I’m not a French player, and because I haven’t played 1 e4 since I was in elementary school, I don’t have any quality games for any up and coming French players. But I know someone who does. 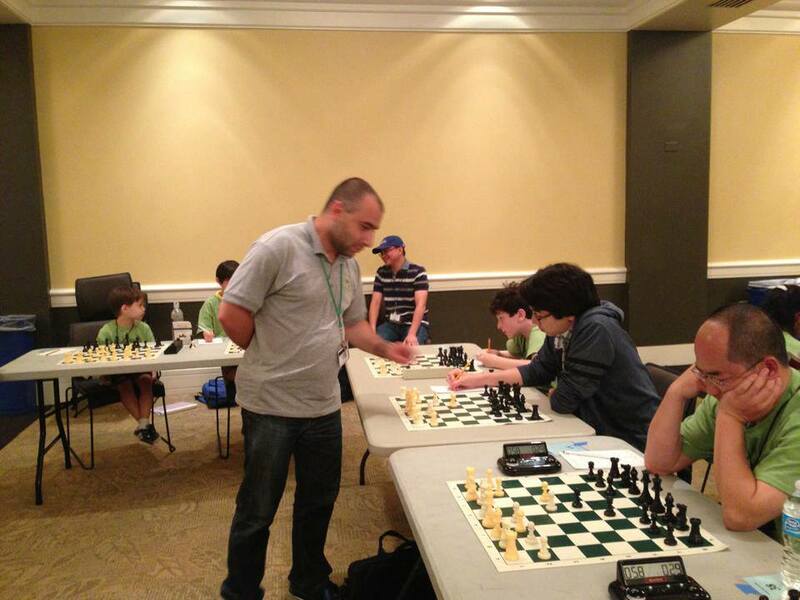 I (right) got to play GM Varuzhan Akobian (center) in a simultaneous exhibition at Emory University back in 2013 as part of the Castle Chess Camp program. But Akobian has his own achievements too. A gold medal winner at the 2013 World Chess Team Championships, Var has a legacy of strong opening play with both the French and Bg5 systems against the King’s Indian Defense. To answer Nicholas’ question, we’ll look at two games in the French from Akobian. I’m not an 1 e4 player, but if I were, this is the system I’d choose to combat the French. 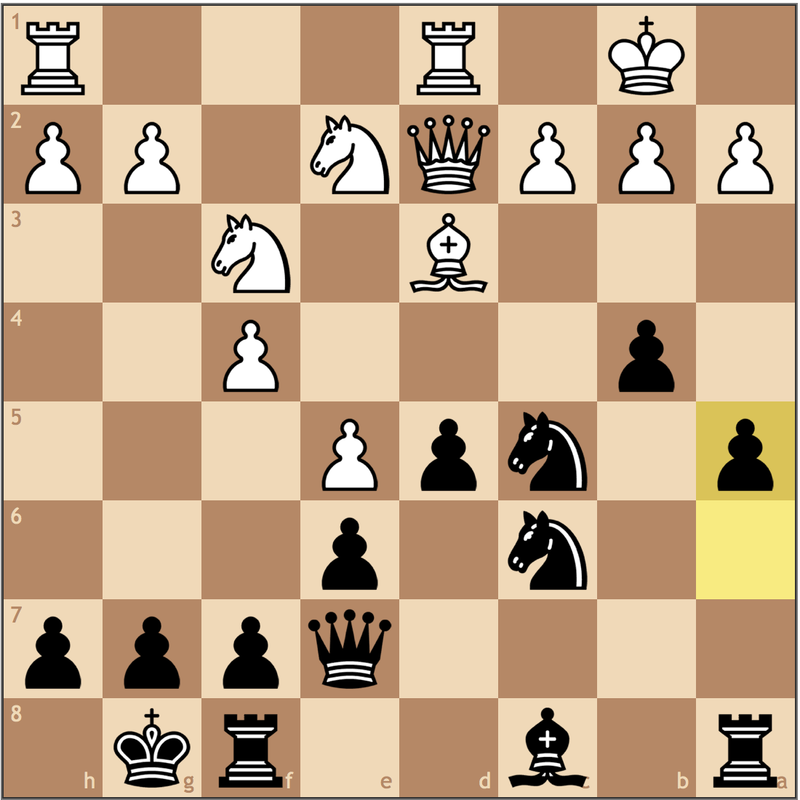 Recommended in “Chess Openings for White, Explained”, this Nc3 line offers solid play for White. This odd looking move is actually theoretical! 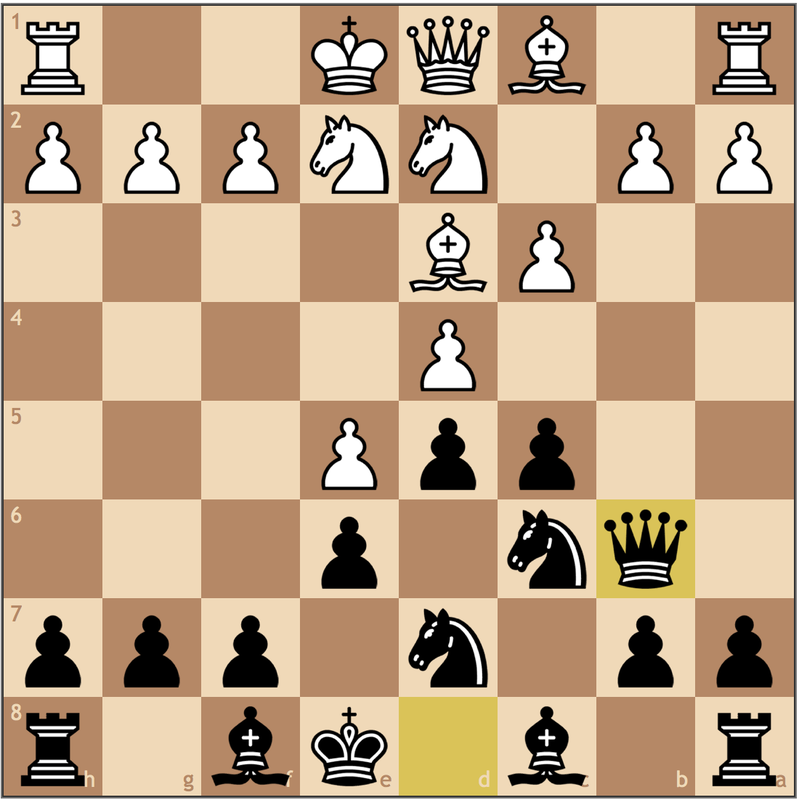 The idea is to take away the b5 square from White (ideas like Nc3-b5-d6) before pushing …c7-c5. 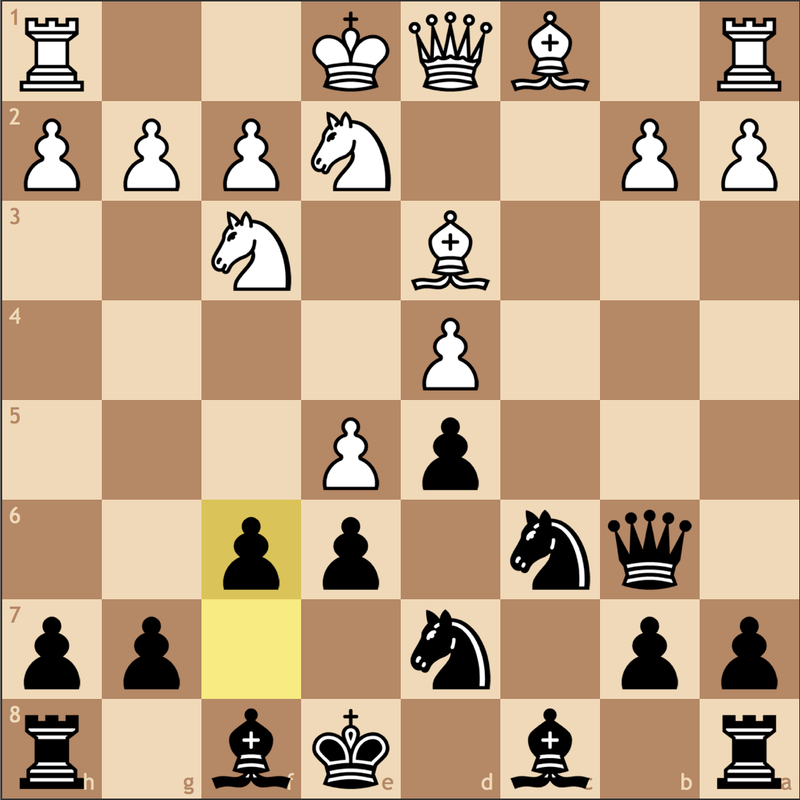 Because Black traded the dark square bishop, a square like d6 becomes difficult to cover effectively once the c-pawn moves from c7. In this position, White allows Black to push pawns, but in return gets space in the center and his outpost for his d4 knight. White needs to proceed with caution, a single mis-step could result in a fatal position. A smart positional move. 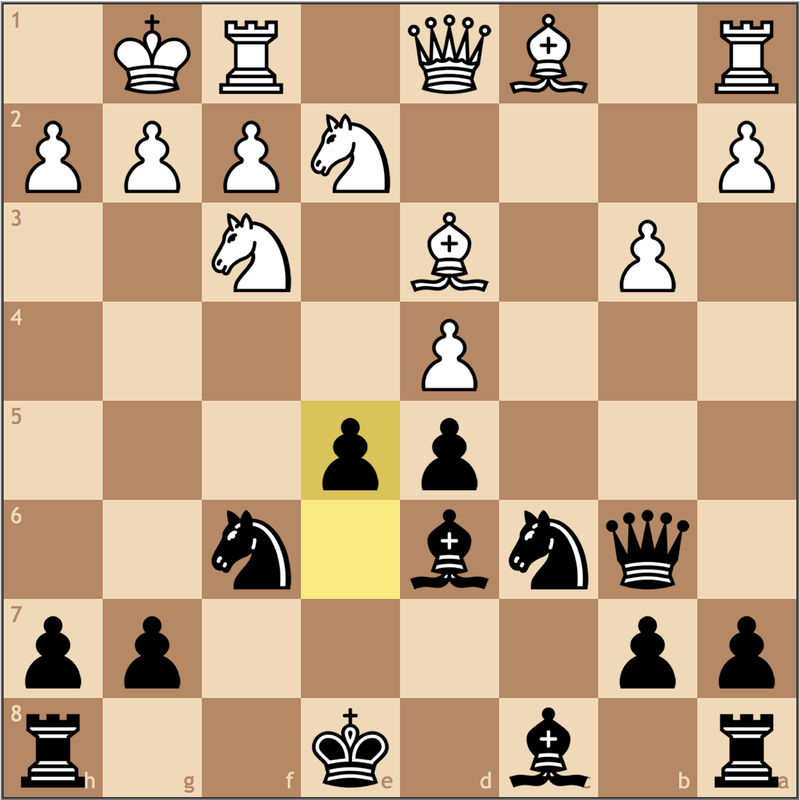 Before improving the position of his other pieces, Khachiyan moves his king off the half-open c-file. 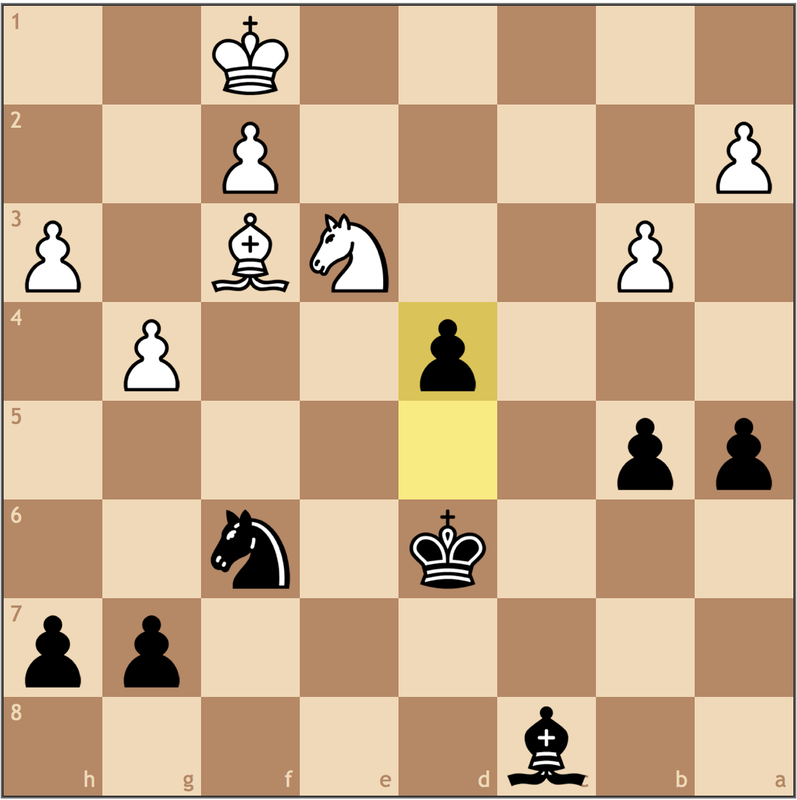 White deviates from theory here with 15. Ned4, but it would have been interesting to see the tactical shot 15. 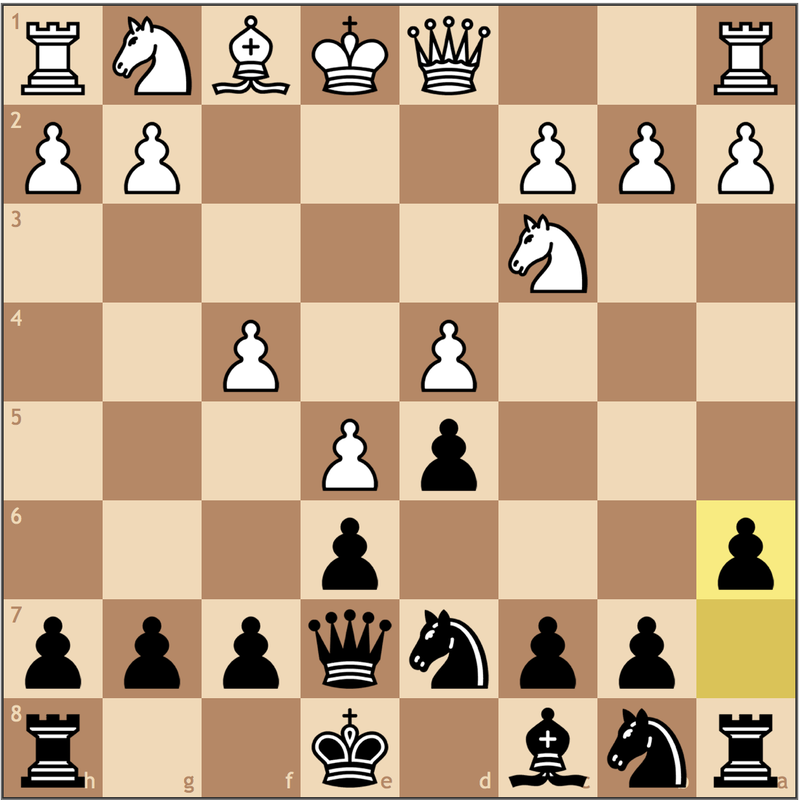 Bxh7+, as recommended by “Chess Openings for White, Explained”. The line recommended continues 15… Kxh7 16. Ng5+ Kg8, and the quiet move 17. 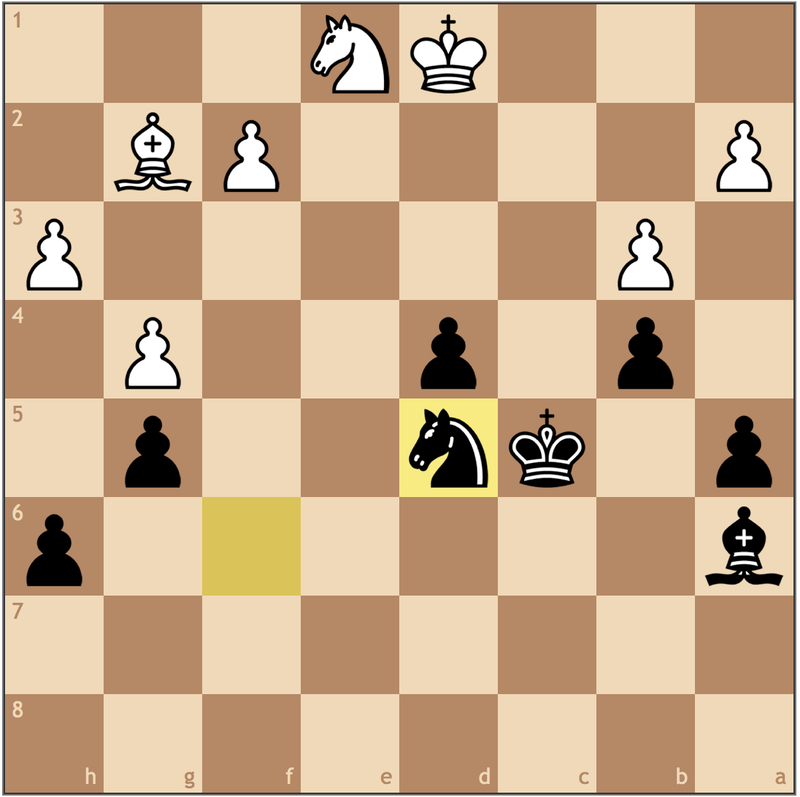 Qe3 gives the queen entry to the kingside and compensation for White. Something has gone wrong in White’s preparation for Akobian. With this move, Black’s knight proves itself to be just as strong as the White knight on d4, so Black has the initiative because of his pushed queenside army. White needs time to compete in the race position, and squares like g3 and f2 are rather weak and will require White’s attention. White puts the queen on the third rank to defend the king, but it can’t leave the f2 square unprotected, so Qe1 may have made more sense. 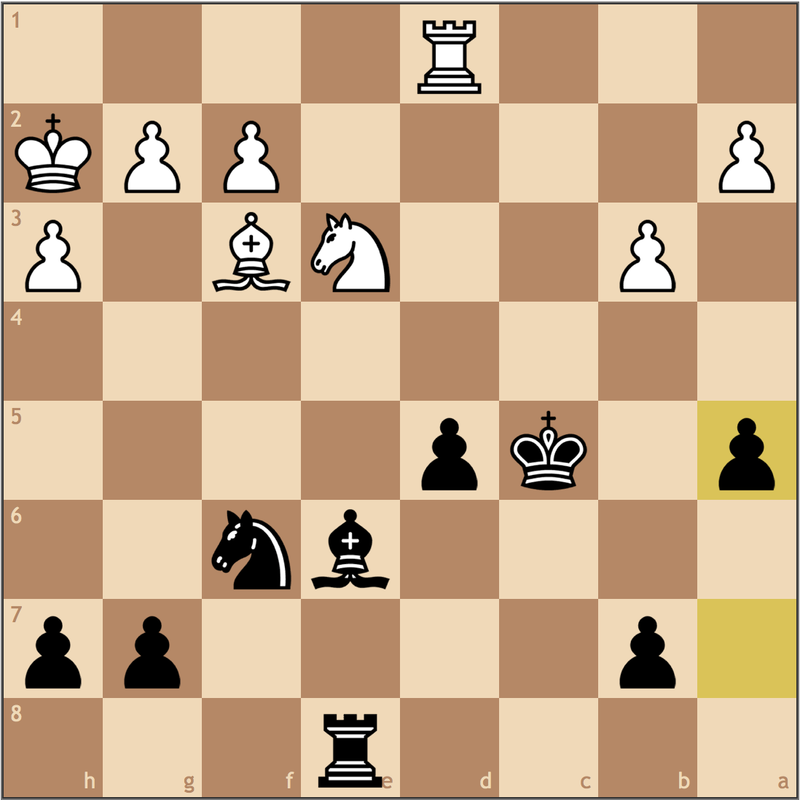 White should plan to play Rh1-h3 as the rook lift justifies the h2-h4 thrust, while bringing an inactive piece into the game. Putting the queen here blocks that possibility from coming to fruition and overloads the piece. A serious concession. 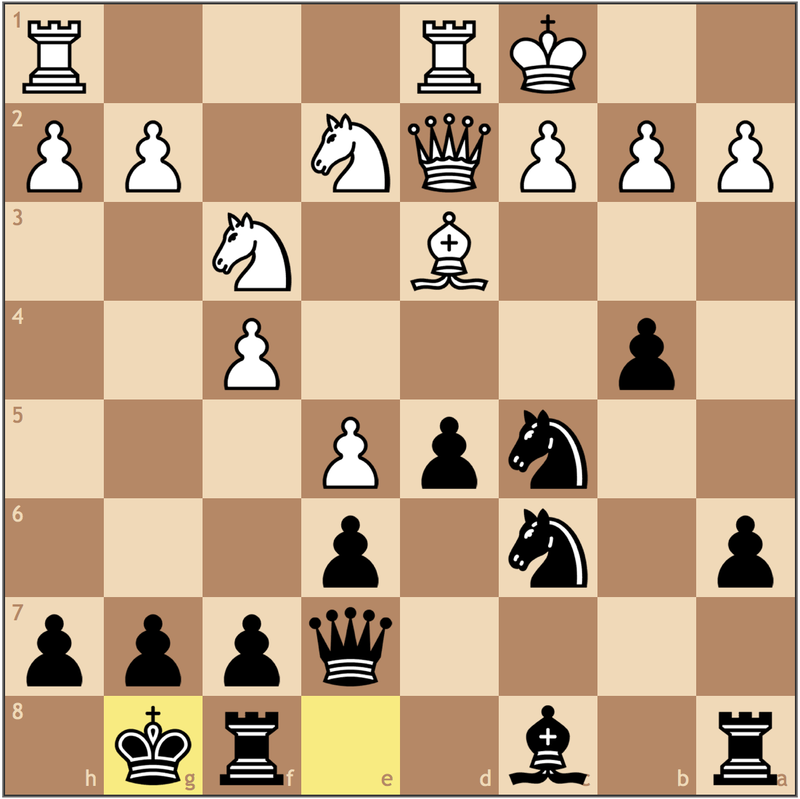 Obviously White offers the knight e4-f2 fork, but the more important factor in the position is that White gives Black a half open b-file for the f8 rook. Ideally White would have liked to play 22. a3, but this gives Black a tactical opportunity: 22… Rxa3 23. bxa3 Qxa3 and White cannot stop both the threat of …Qa2# and …Rf8-a8 followed by …Qa1# without surrendering material. A great positional motif to end the game. Black made sure to control the b-file before even considering to play …Ne4-f2, and now has a massive queenside attack to show for it. White has a lot of problems in this position, and threw in the towel as he cannot generate counterplay on the kingside. 1) While theory doesn’t win games, it can play a significant factor in deciding the result. 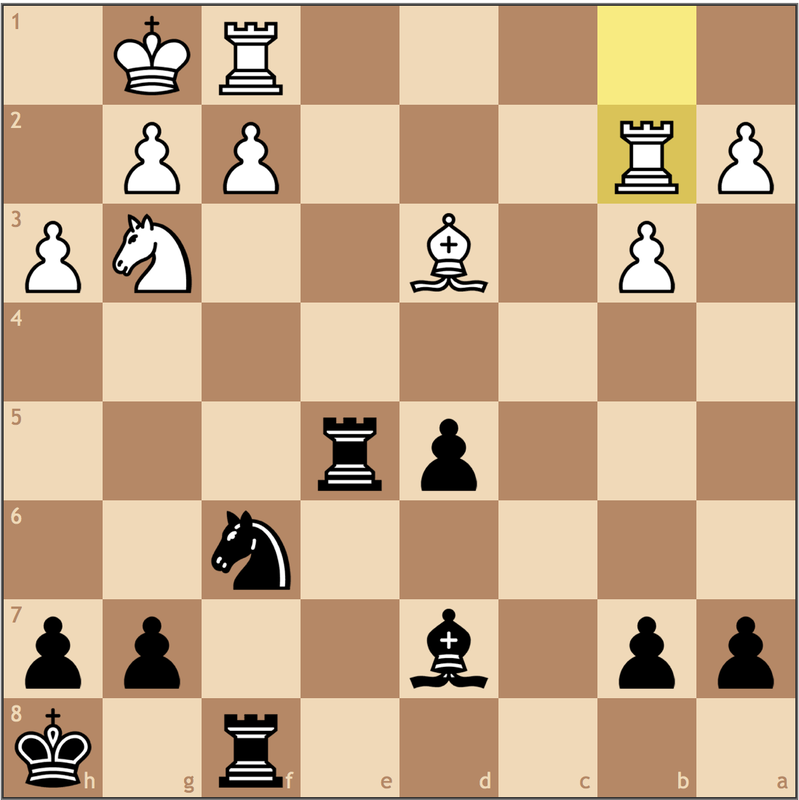 In this game Khachiyan wasn’t familiar with the Bxh7 line, and because of that, could not acquire positional resources to slow Black’s play. 2) In winning positions, positional advantages may mean more than winning material! Var could have played …Ne4-f2 but waited, because he realized that it would actually be harder to win up the exchange than taking full control of the weak queenside first. 3) Use all of your pieces! White traded a lot of pieces, and while theoretical, didn’t find a way to effectively use his h1 rook. 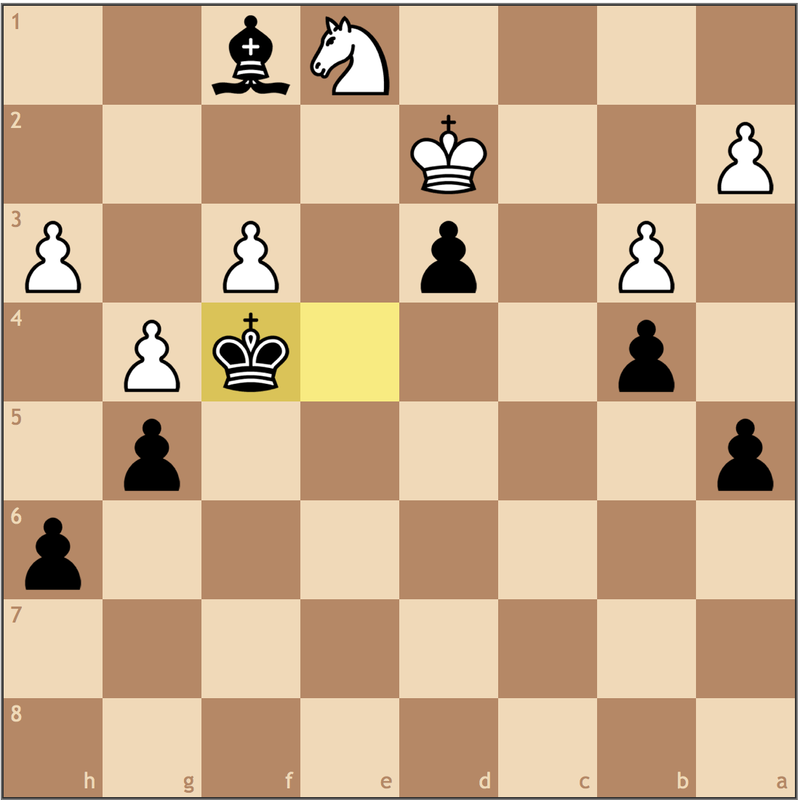 This may seem irrelevant to the game, but in the final position, White is basically playing down a rook as all of Black’s pieces are going into the action. This game was short, but shows us that the French can be a sharp opening and White must know theory to challenge Black’s queenside thrusts. 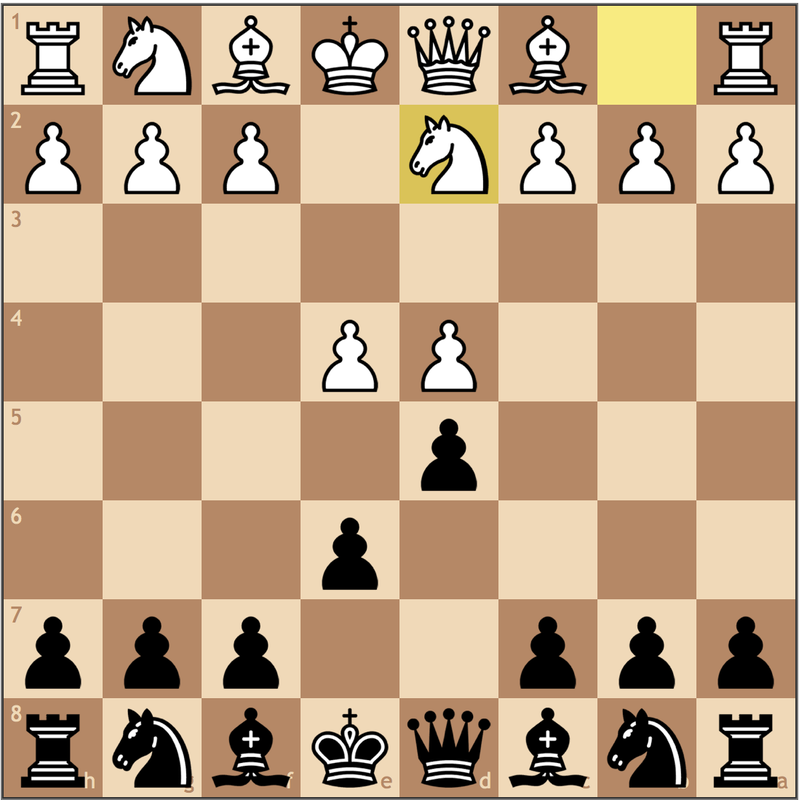 Let’s take a look at a more positional game where Var makes use of an isolated queen’s pawn. Akobian is one of the top player in the United States, having qualified for every US Chess Championships since 2005. You can visit his website here! This peculiar knight move is similar to the first game in that it guards e4, with the added advantage of playing c2-c3 in the future. While White aims to create solid structure, he does block in the c1 bishop with this move and will have to spend a tempo later to compensate. 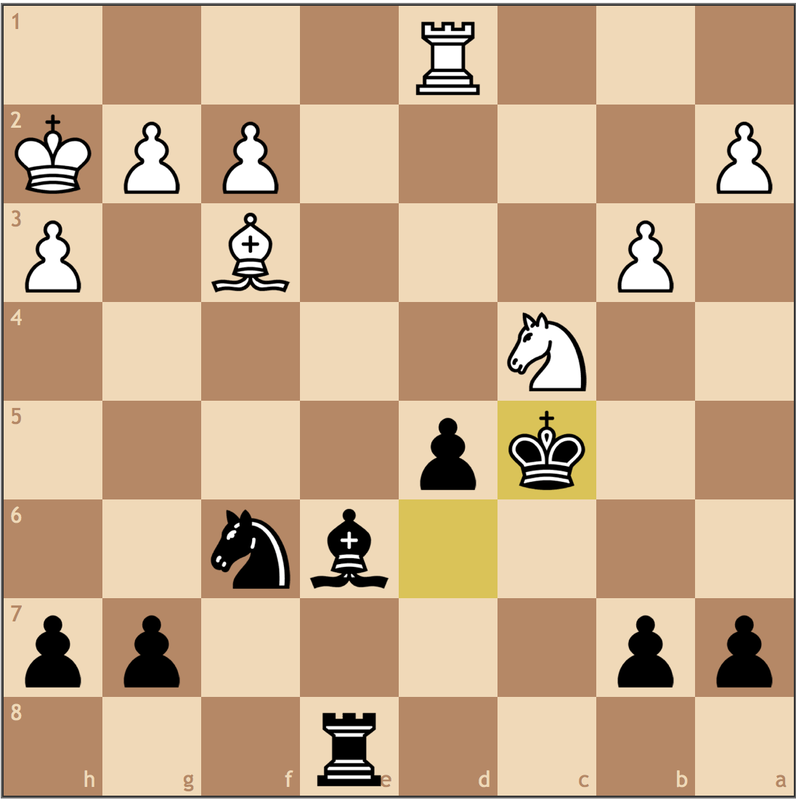 A thematic move in the French as Black gives White the center early to put pressure on the d4 pawn. 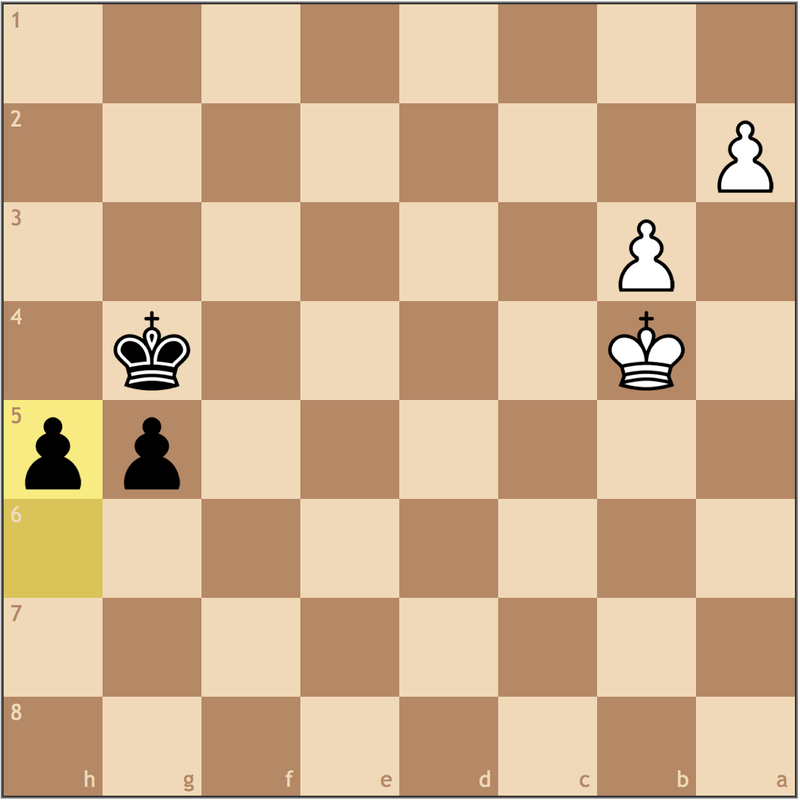 While white aims to use his central space to acquire a positional advantage, Black wants to punish White for hyper-extending his pawns in the center before completing development. 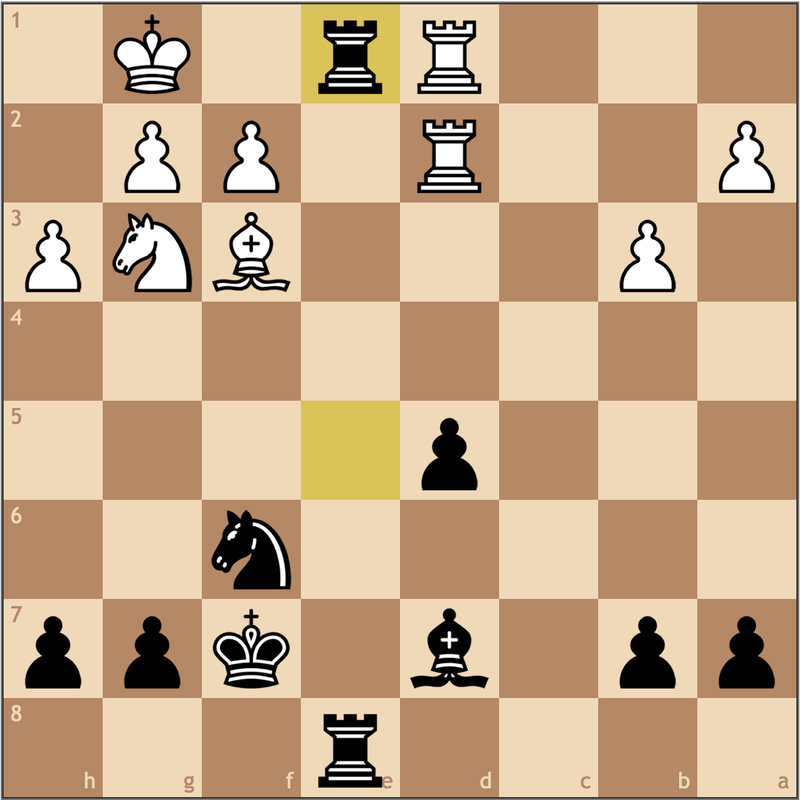 Black continues to chip away at White’s center in a typical French fashion. If White doesn’t trade pawns on f6, he will be stuck with an unprotected pawn on e5, and by trading on f6, White gives Black the space he needs to finish development. 10.exf6 Nxf6 11.O-O Bd6 12.b3 e5! A critical decision from Akobian, as now he rids himself from a central backwards pawn, making it not clear what White is playing for. 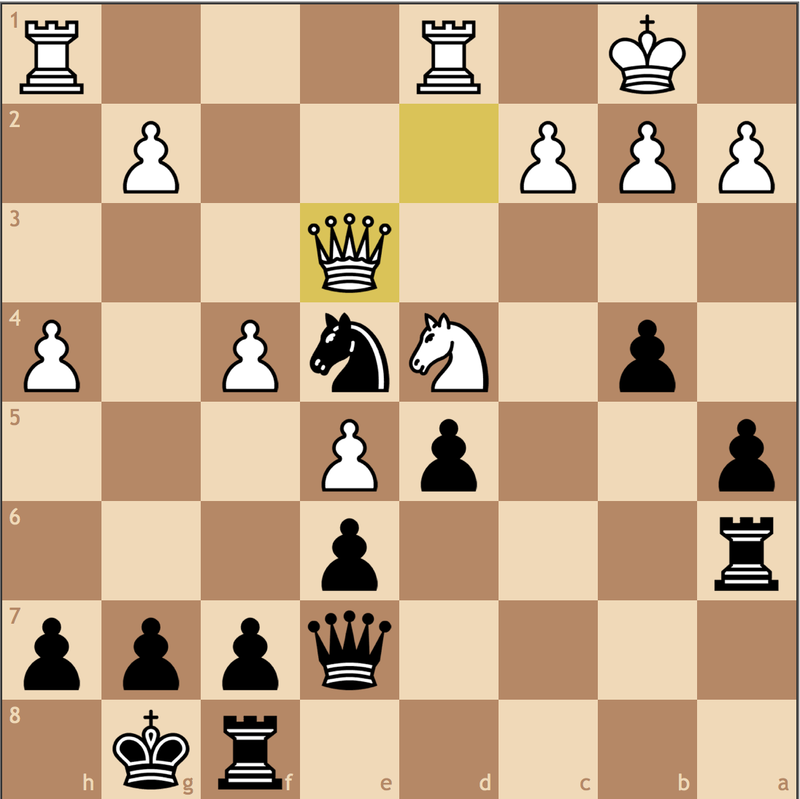 Even with an IQP, Black stands at least equal as the bad French bishop is activated. In a seemingly equal position, Akobian has traded his activity into a slightly favorable endgame. 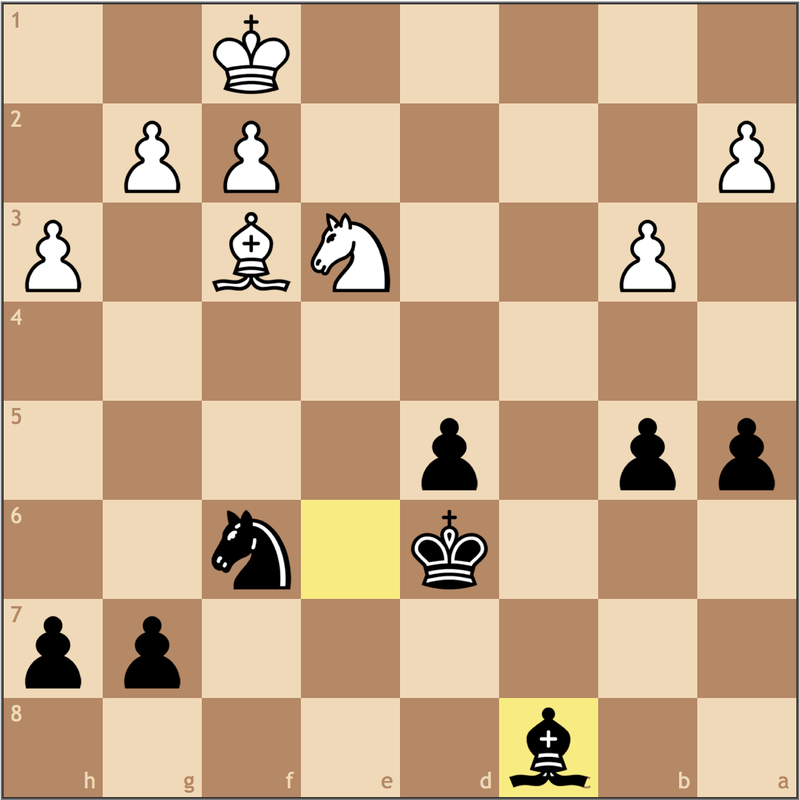 White’s rook on b2 in misplaced, and the passed d5-pawn gives Black the only real shot of winning. Var trades off a pair of rooks. With each simplification the IQP becomes more meaningful. 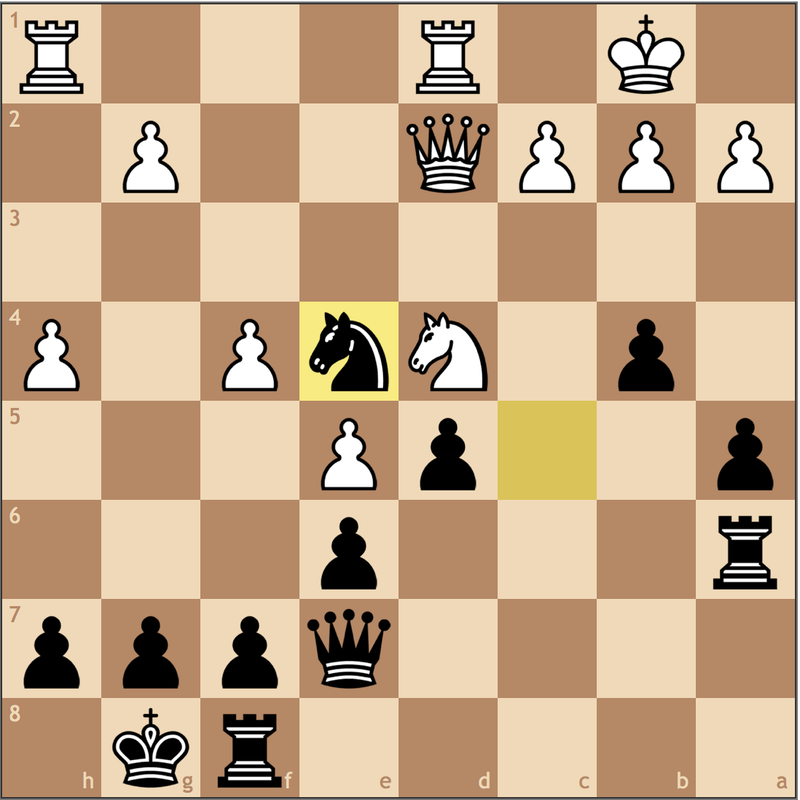 Shahade’s mistake here was to allow Black’s king to get so far without improving his own position. Now with an active king Black’s slight advantage has increased. I like this move! Knowing that Rc1+ is unstoppable, Akobian makes this pawn push to stop White from playing b3-b4, permanently cutting the king off from the c5 square. After forcing the last pair of rooks to come off the board, Akobian has one simple plan to win – play on the dark squares! 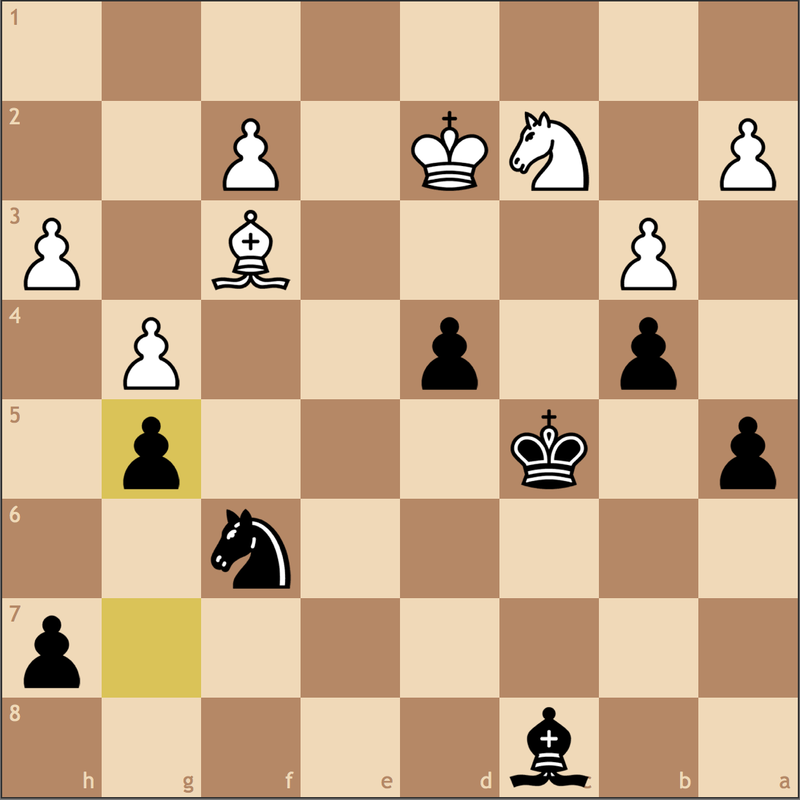 Even though the f3-bishop controls the d5 pawn’s promotion square, Akobian can subdue White’s army into a passive position. Getting the pawn off a light square and giving White less room to work with. 38.Nc2 Kc5 39.Ke2 b4 40.Kd2 g5! An instructive moment! In a position that doesn’t have a clear path to victory, Black fixes White’s pawn structure, confining White’s pawns to the same color as his bishop. Forcing the last needed simplification. Even though the knight is arguably better than the bishop, Akobian applies an “Ulf Andersen” like idea here of comparing the pieces that are left on the board. The a6-bishop is much stronger than the passive e1 knight, and the trade on d5 eliminates a White piece that can control d1. 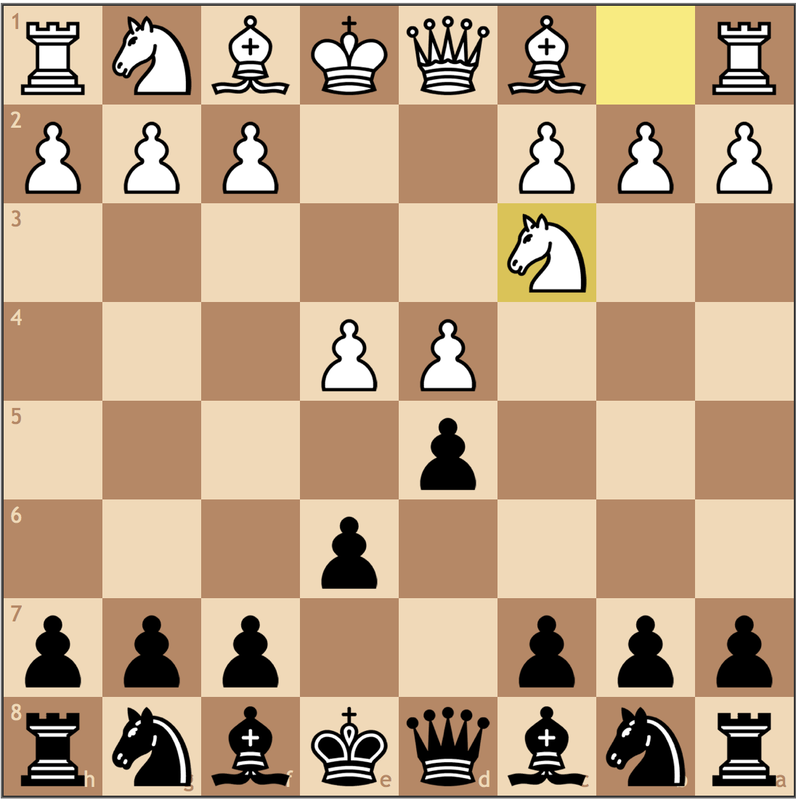 White has no choice but to take on d5 since Black’s knight will be too strong on either c3 or f4. 44.Bxd5 Kxd5 45.Nf3 Ke4 46.Ne1 Bf1 47.Kd2 d3 48.f3+ Kf4! 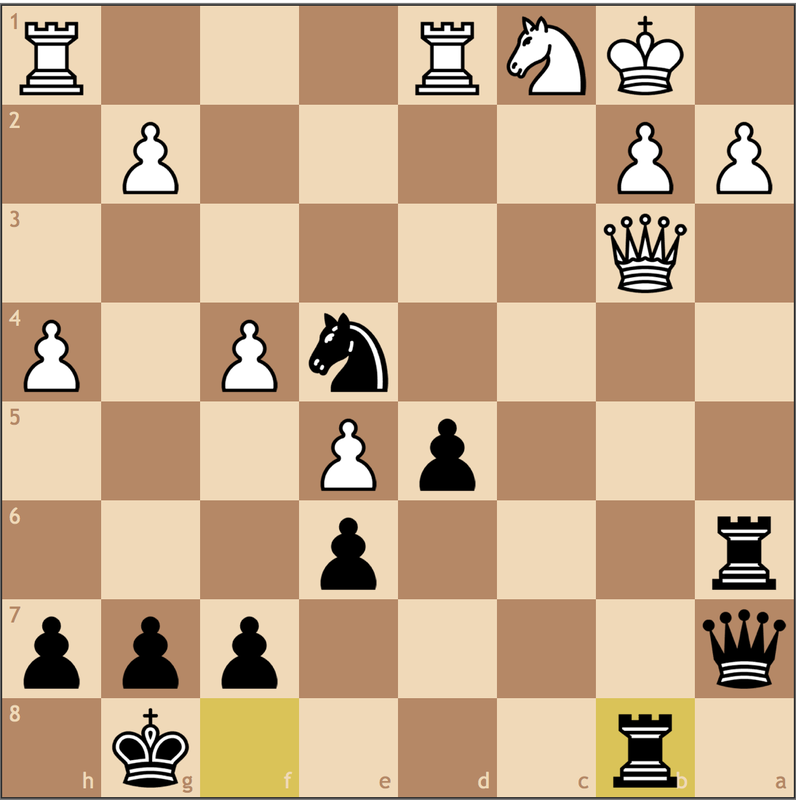 The pawn on d3 is poisoned because the pawn ending is a guaranteed win for Black. Unfortunately, there not much else Greg Shahade can do. Precisely as Akobian had calculated. The h-pawn will promote on h1 one tempo before the a-pawn can reach a8, meaning that the newly promoted queen can cover the long diagonal and win the game for Black. I liked this game because Akobian showed that playing with the “dreaded” IQP isn’t actually that bad. By making advantageous trades, he simplified into an endgame where he could play for two results, and then slowly outplayed the International Master. The French is a versatile structure, and learning it can help you understand the Dutch and the Nimzo Indian at the next level. While I personally would never choose the French as a first choice, it is a great way to build an opening repertoire. 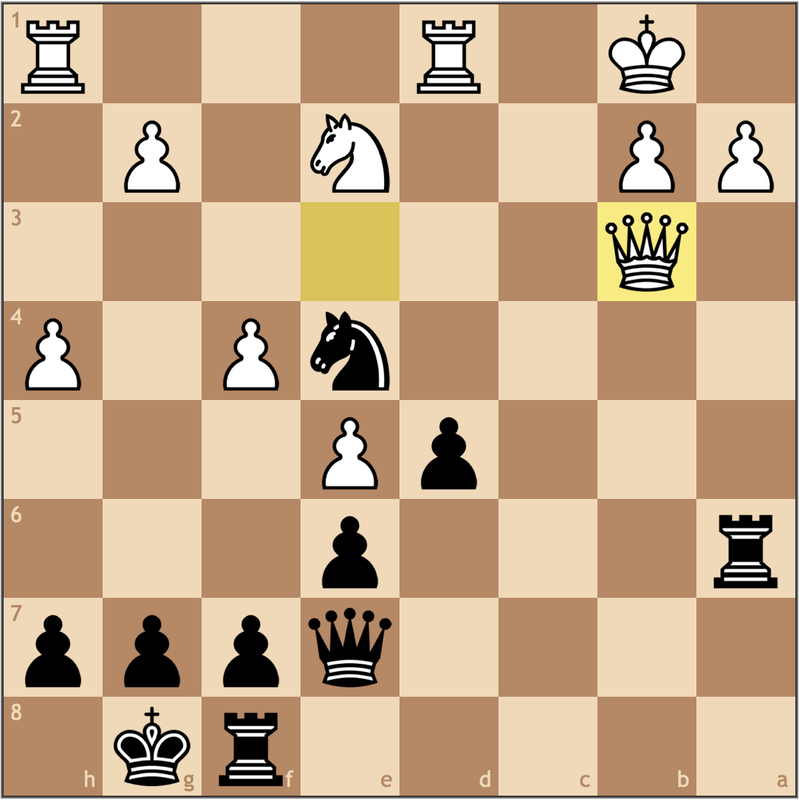 After Qd3, can’t Black play Nxd3?